If you’re anything like us, you’ve never needed a holiday to tell you when to drink. But for many novices, St. Patrick’s day is that one time of year getting sloppy at 10am isn’t exactly frowned upon. For those people St. Paddy’s day isn’t just a cultural and religious holiday celebrated annually on the 17th of March… no, no, no – it’s a 24-hour party celebrating Irish heritage (whether you’re actually Irish or not), green beer and poor decisions. While we choose to pass on the green beers… we do agree with the principals of modern St. Paddy’s Day celebrations. Which are fairly simple to understand and include; drink, be marry and drink some more! If you’re going to join in on the celebration this year we urge you to put down the green beer and sip on some whiskey – some damn good whiskey! To help you navigate the good from the bad we’ve put together a list of 7 Whiskies Approved by St. Patrick Himself. Scroll though, enjoy and cheers! Red Bush is the latest addition to the Bushmill’s award-winning portfolio of malt-rich blended and single malt Irish whiskeys. 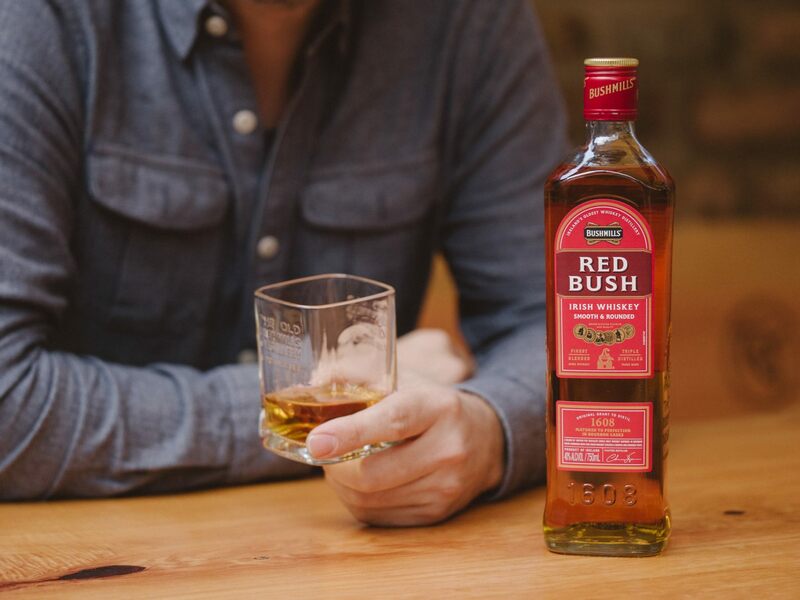 Promoted as an “Irish whiskey for the American bourbon drinker,” Red Bush, is aged in ex-bourbon barrels to deliver a rich, bold and complex taste profile. We had a chance to run this 80 proof whiskey past our tasting panel recently and it is a fantastic whiskey to enjoy on the rocks or neat. If you’re looking for something this weekend to celebrate like an American with Irish roots, you really can’t go wrong with Red Bush. 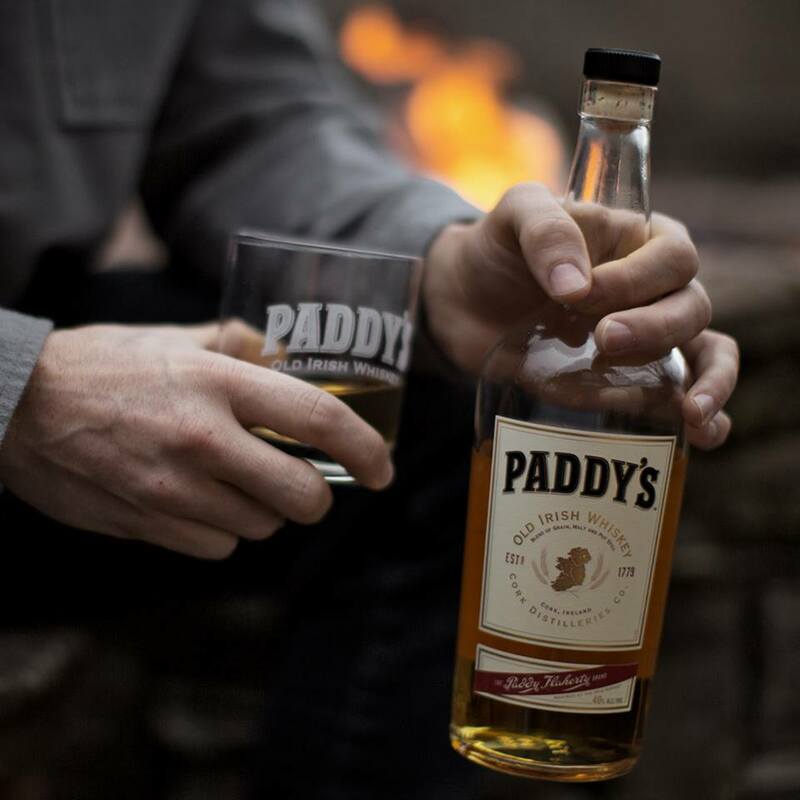 An approachable Irish whiskey comprised of a triple-distilled blend of grain, malt and pot-still, Paddy’s is mild and yet crisp, with a hint of honey. Paddy’s is the perfect session spirit for gathering ‘round for good times with friends. Triple-distilled from the finest barley and water from County Cork’s Irish countryside, Paddy’s matures for years in three types of oaken casks, acquiring its distinctively rich and golden color in dark, aromatic warehouses before being shipped directly from Ireland. Given its smooth and well-rounded flavors, this is a great bourbon to sip neat.  This is also great for wine drinkers with a strong palette as the alcohol content won’t overpower them and they should be able to detect the flavors and enjoy a great tasting bourbon. The 80 proof is on the lighter side for bourbons but Basil Hayden’s has great flavor and is enjoyable in every setting. We paired it nicely with a wonderful evening cigar as the flavors complimented each other well. If you prefer rocks, we would only recommend one or two as it being a lighter bourbon you will dilute the flavor quickly and won’t get the full flavor throughout your drink. 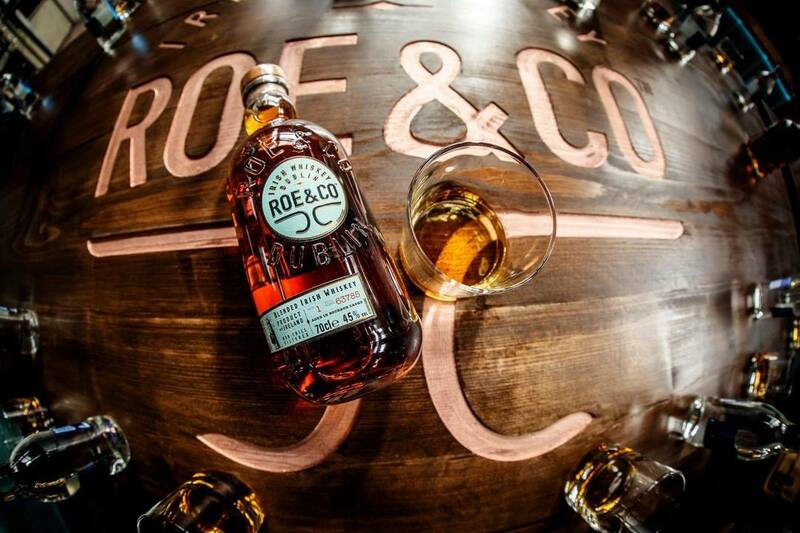 Roe & Co is a new, contemporary blend of Irish whiskey named after celebrated whiskey-maker George Roe. The Roe family began distilling whiskey in the 1700s, but it was George Roe in the mid-1800s who expanded the family business into the largest distillery of its time in Ireland. His distillery on Thomas Street, a neighbor to the well-known Guinness brewery, houses the largest smock windmill in Europe known today as St. Patrick’s Tower – which remains a historic landmark. At 90 proof, this Roe & Co. is surprisingly balanced and fragrant. We’d suggest trying this whiskey neat to start to truly enjoy the mellow hints of vanilla and pear. 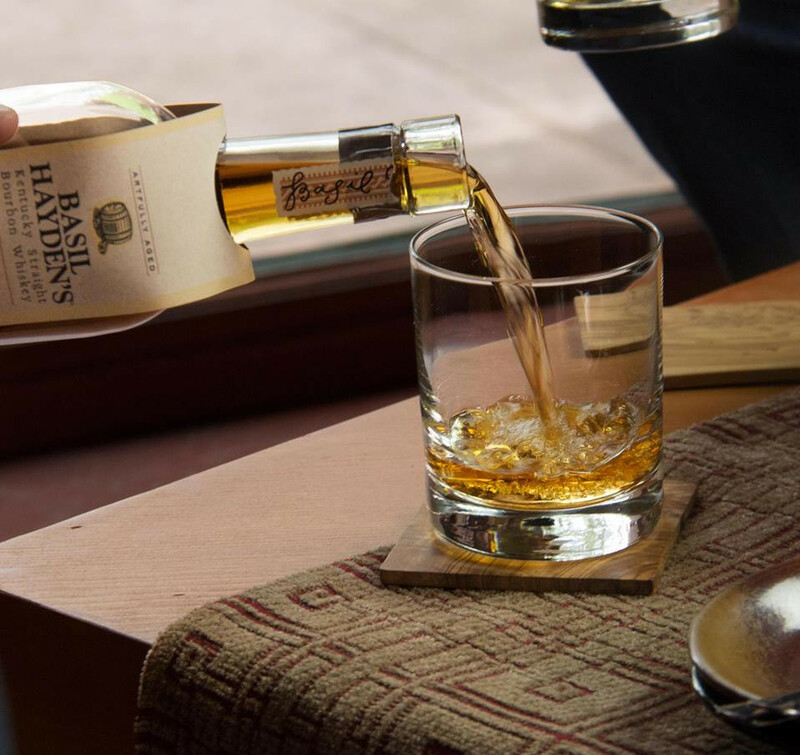 If tasting whiskey neat isn’t your thing, add ice if desired – both options are impressive. 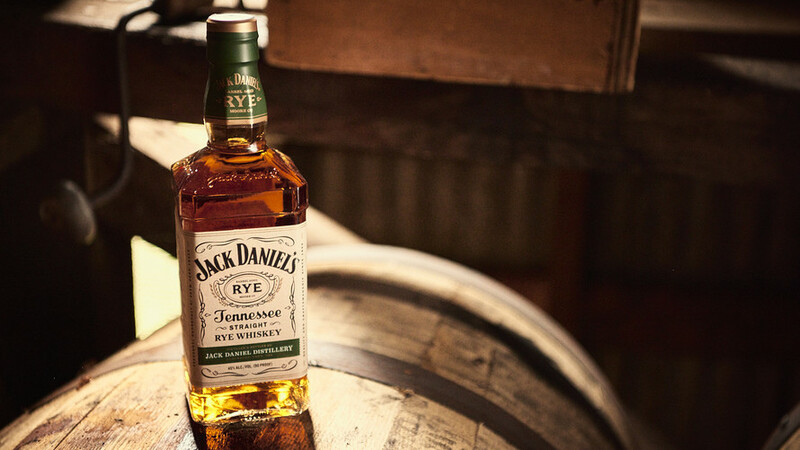 Jack Daniel’s Tennessee Rye has a grain bill of 70 percent rye, 18 percent corn, 12 percent malted barley and is carefully charcoal mellowed for a finish that’s distinctly Jack. At 90 proof, it offers rich flavors from start to finish. On the palate, this well-rounded rye whiskey glows with accents of caramel and dry baking spice followed by a warm, peppery rye character finish on the back end. The aroma is an enticing blend full of soft fruit layered with an underlying rye spice and oak. John L. Sullivan is a small batch Irish whiskey that is crafted using only the finest Irish grain and other local ingredients before being carefully aged in bourbon casks. Triple-distilled in copper pot stills, the spirit preserves the storied traditions of whiskey production. 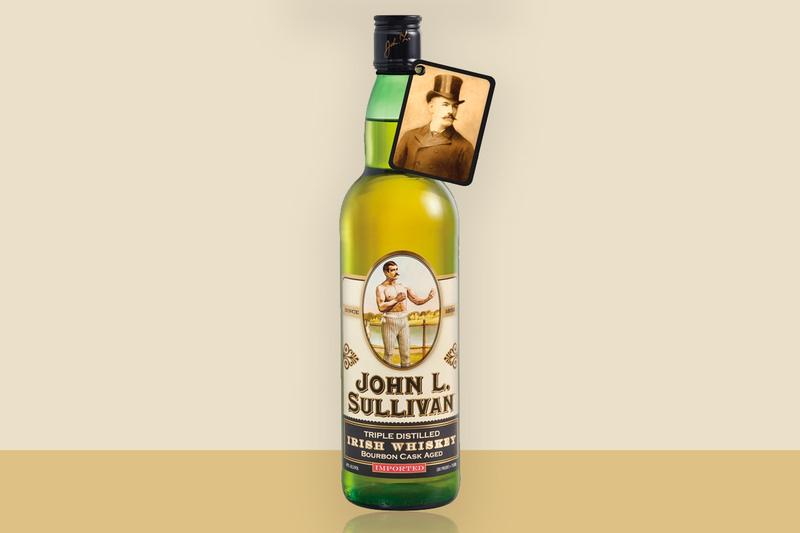 Smooth, balanced and flavorful, John L. Sullivan Irish Whiskey is as unique as its namesake and brings together a taste of the old country along with the new. This blended Irish whiskey exhibits subtle notes of spice and vanilla, making for a smooth drinking experience. The initial taste delivers notes of vanilla, creamy butterscotch, a little oak and some nice spice. George Dickel Barrel Select has an abundance of flavor and some nice spice but the smoothness of that finish makes you definitely want more. The unique distilling process definitely shines through on this whisky. The charcoal mellowing, a process in which whisky is slowly seeped through vats packed with charcoal. The whisky is aged for about 10-12 years and they only use 10 hand-selected barrels for the aging process. 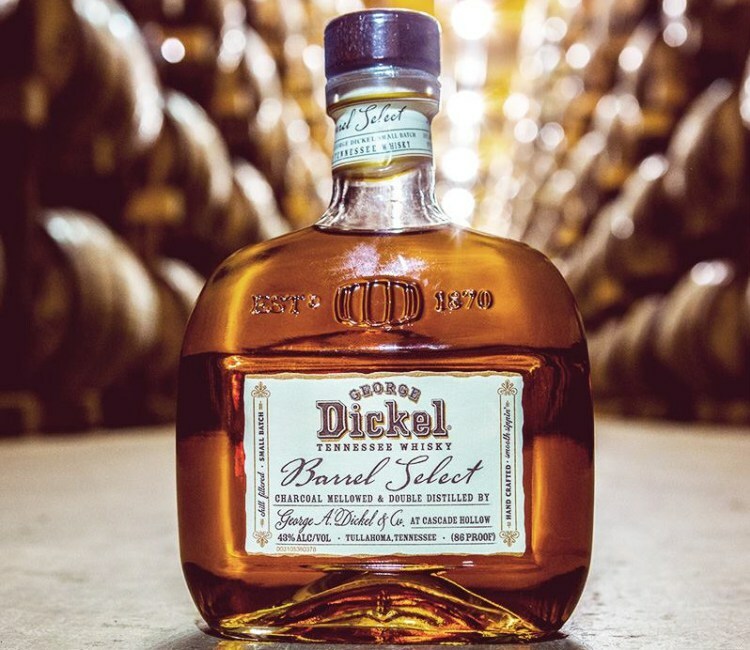 If you are in the market for incredibly smooth and mellow whisky with a great flavor profile then look no further than the George Dickel Barrel Select Whisky, you will not be disappointed! This is true Irish Whiskey with a craft beer twist! Say hello to Jameson Caskmates IPA Edition. This whiskey was made possible by Jameson first loaning out their whiskey barrels to a local Irish craft brewery who used them to age their own Irish Pale Ale. Once the brewery was finished with them, the barrels got shipped back to Jameson, who then added their whiskey to the beer soaked barrels. 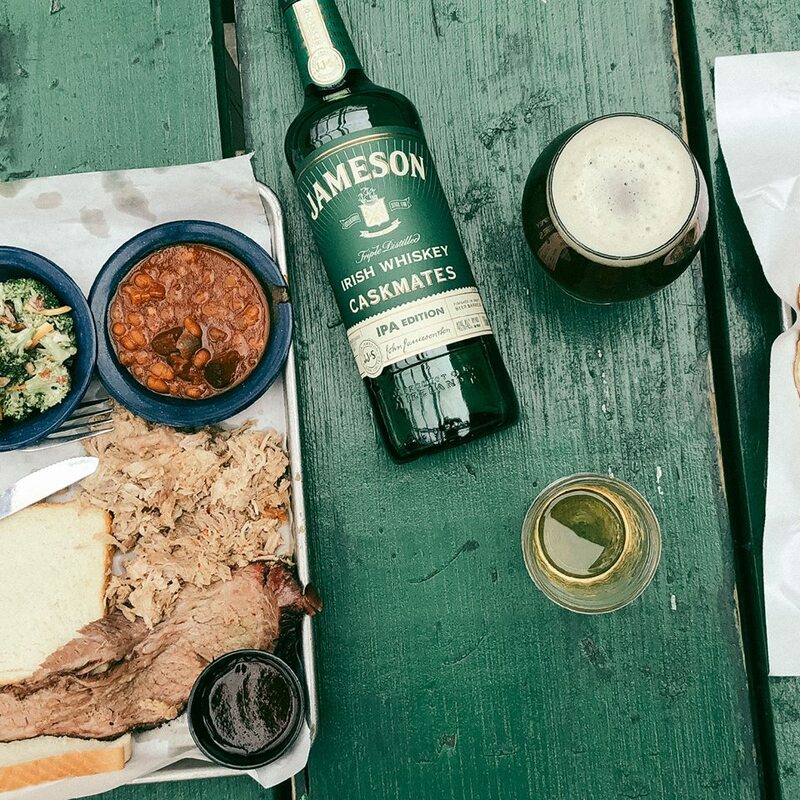 The end product is the same Jameson Irish Whiskey you’ve grown to love, but with added hints of hopps, citrus and floral notes.